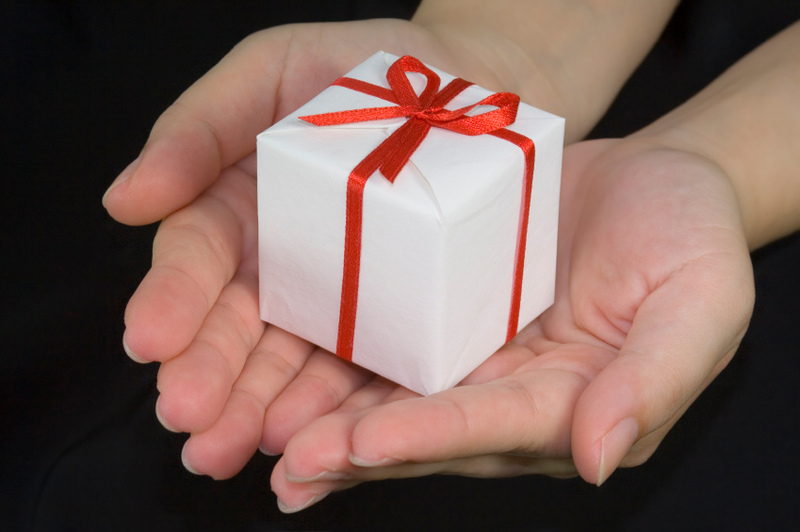 Home Blog What Are the Greatest Spiritual Gifts? Today’s First Reading is one of my favorite selections from St. Paul’s writings. In his First Letter to the Corinthians, Paul writes about the fact that we are all given some kind of spiritual gift – whether it be prophecy, healing, teaching, speaking in tongues, administrating, assisting, or doing mighty deeds. Regardless of the gift given, we belong to Christ’s Body and bear the responsibility to use our gifts wisely and for God’s greater glory. What I love most about it is that Paul doesn’t say IF you have a gift and doesn’t suggest that there are people who do not have any gift at all. That’s because every one of us has some sort of gift. It’s not the magnitude of the gift itself, but rather the magnitude to which it is used. What good is the gift of teaching if no one learns anything from you? Or the gift of healing if it doesn’t affect a cure? What good are any of the gifts if they’re not used for the betterment of our fellow humans and to glorify God? That reminds me of an oft quoted observation from our newest saint, St. Teresa of Calcutta. Frequently, someone will say to me, “I wish I could write books like you do.” That makes me very sad. Usually, the person who said it doesn’t recognize his or her own gifts. And when we don’t recognize our gifts, we tend not to use them. Or at least we don’t use them to their full potential. One small deed done with great love can do more good than a thousand books written without it! The gifts – large or small, complicated or simple – that are used well are the greatest spiritual gifts of all. They benefit both the giver and the recipient and are a sublime form of praise for our heavenly Father. St. Paul asks us to recognize our gifts and learn to use them well. That’s what we’re called to do as Christians. How can I better use it? Then strive eagerly for the greatest spiritual gifts! Catholic Church, spirituality, St. Paul. Bookmark.